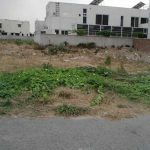 DHA Lahore Phase 9 Prism Block K Plot No 2305 Area 5 Marla For Sale. DHA Phase 9 Prism is going to be the largest phase in DHA Lahore with 40000 kanals of land with 20000 residential units and 2000 commercial units. 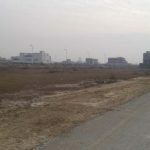 DHA Phase Prism 9 due to its location will eventually become a very attractive phase and perhaps the best phase of DHA Lahore. It is bordered with Ring Road towards northern side and Ferozpur Road towards western side while Bedian Road is located to the eastern side of Phase 9 Prism. There will be ten entrance points of the phase. 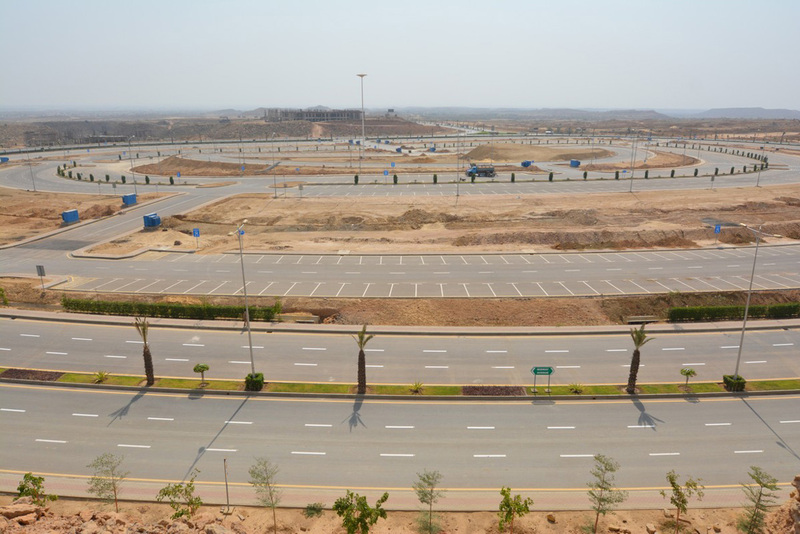 It will have state of the art infrastructure of roads, civic zones, mosques, parks, amusement centre, dolphin-arium, golf course, underwater zoo, business convention centre, and many more. The development work has been started and will take an average 3-4 years of time to complete the development of DHA Prism 9.